TGB Group was selected to design railcar unloading facilities including a track and an unloading pit for a national feed company. The firm is locating a new production and distribution center in Gonzales, Texas, about 125 miles west of Houston. Our team provided conceptual design drawings for the Texas, Gonzales and Northern Railway that helped to bring this customer to Gonzales. 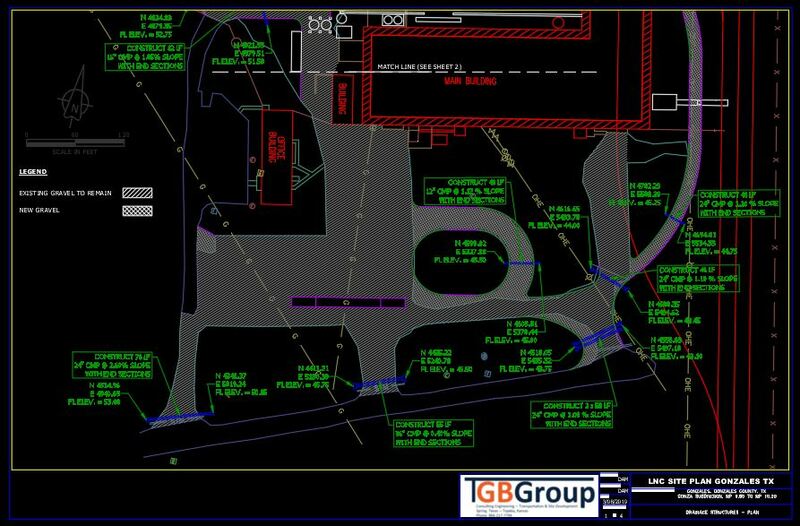 Now we’re in the process of providing consulting and design services for their track, drainage system and unloading pit. As part of the railcar unloading facilities, these areas will be used to bring in cattle feed components by railcar and trucks for blending, packaging and distribution in the region.  We are also assisting this client with site-development services that include drainage plans to keep stormwater away from buildings and roadways at the site. We’re using AutoTurn software to develop routes though out the property that allow trucks to efficiently enter, load/unload and exit. When completed, the railcar unloading facilities will allow the client to increase operational efficiency and revenue. A little history of Gonzales, Texas, from Wikipedia. Gonzales was the site of the first skirmish of the Texas Revolution. In 1831, the Mexican Government gave the town a small cannon for protection against Indian attacks. At the outbreak of disputes between the Anglo settlers and the Mexican authorities in 1835, a contingent of more than 100 Mexican soldiers was sent from San Antonio to retrieve the cannon. 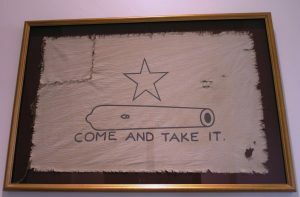 The replica “Come And Take It” flag hanging in the Texas State Capitol.